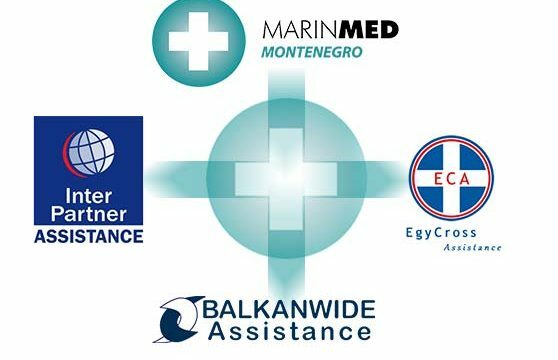 Marin Med Montenegro (Marin Med Mne) is a medical assistance facilitator founded in Kotor, Boka Bay, Montenegro with an aim to provide medical concierge services to visiting tourists, primarily off the world’s large cruise ship companies. 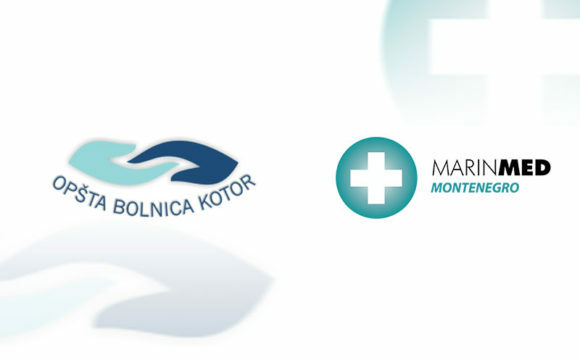 Marin Med Montenegro (Marin Med Mne) is a sister company of the Polyclinic Marin Med from Dubrovnik which is located in the neighboring Croatia. 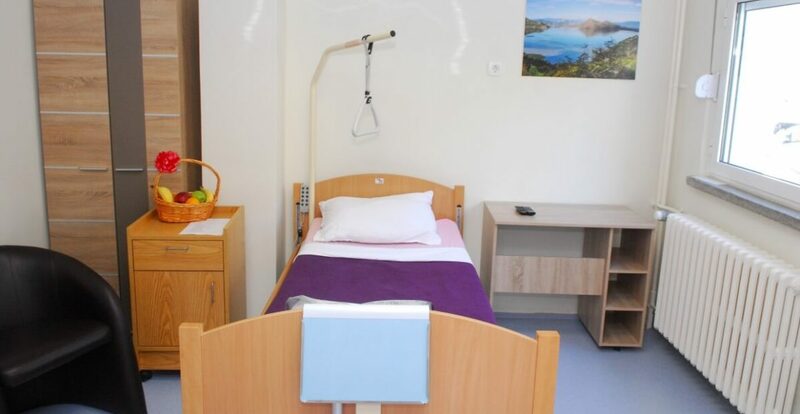 Marin Med Dubrovnik Croatia has a longstanding tradition of providing first class medical health care assistance to all tourists visiting Dubrovnik and in particular the passengers and the crew of the world’s large cruise ships. We work on daily basis with the world’s and the region’s top insurance companies who have recognized our excellence in treating their policy holders. Having gained experience in Dubrovnik Croatia we have decided to set up our operations in the neighboring Montenegro. We have signed a co-operation agreement with Kotor General Hospital which is situated in the UNESCO protected town of Kotor in Boka Bay. Our office is in Kotor General Hospital. 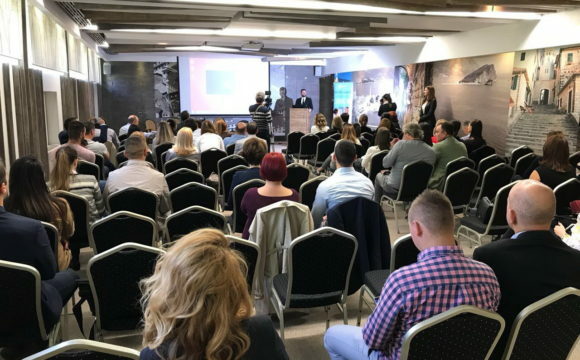 We at Marin Med Montenegro (Marin Med Mne) have developed a unique approach in assisting our client’s with their medical needs. Marin Med Mne offers a care free, first class comprehensive service to its clients in Montenegro. All you need to do in order to use this medical concierge service which operates 24/7 is to pick up a telephone and call us and our friendly staff will arrange a doctor’s examination for a short period of time. 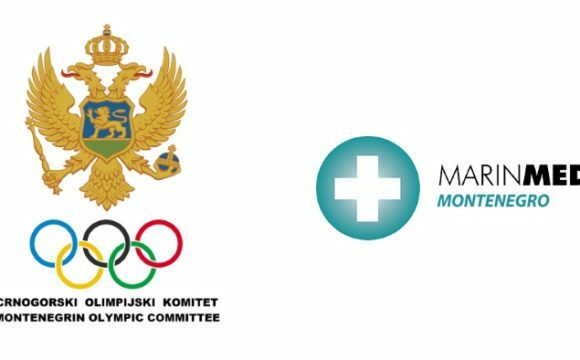 The comparative advantage that Marin Med Montenegro ( Marin Med Mne ) has over its competitors is access to Montenegro’s top physicians. 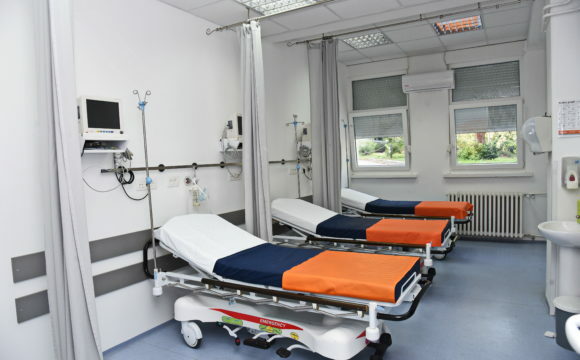 On the top, in case of emergency, the Polyclinic has ultra modern facilities which are situated just 60 minutes away from our office in Kotor. Our staff are all English and Russian speaking and have received the highest standards in customer care training. 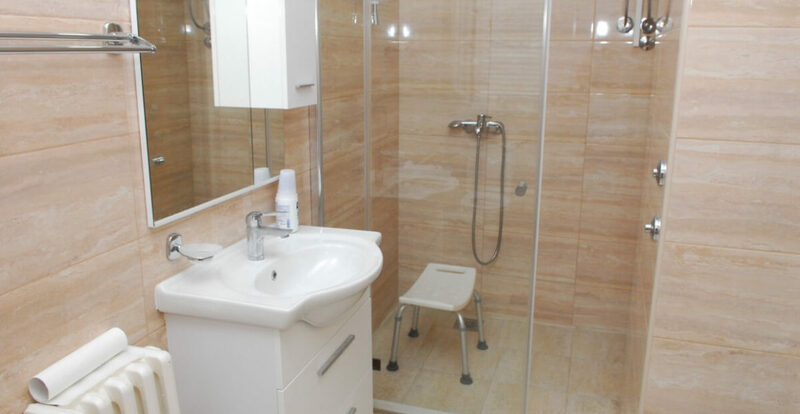 Marin Med Montenegro offers its customers the accommodation in single rooms with constant supervision of medical staff. 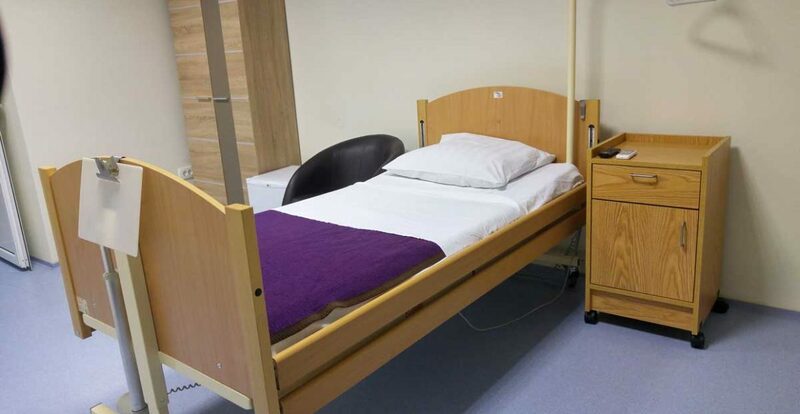 For the purpose of fast and full recovery, the rooms have been adapted for hospitalized patients. 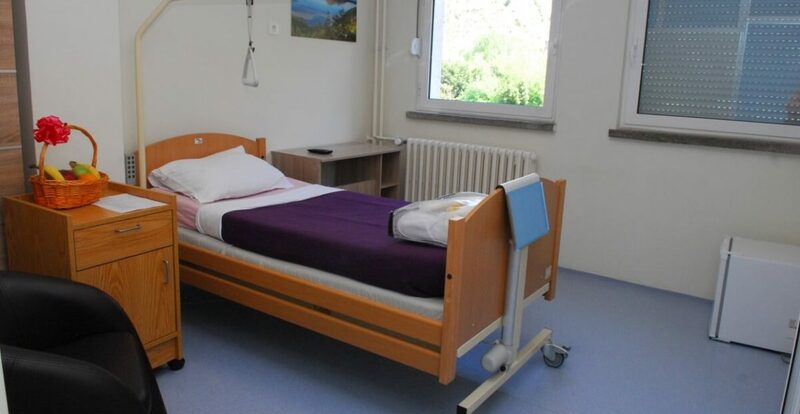 Kotor General Hospital ER’s reconstruction. Marin Med Montenegro has donated AED to Budvanska rivijera hotel group! Marin Med Montenegro is following the footsteps of success! What are your regular office hours? We work from Monday to Sunday from 7:00 to 23:00. What should I do if I′m ill? All you need to do in order to use this medical concierge service which operates 24/7 is to pick up a telephone and call us. The members of our professional staff will arrange for a doctor to visit you or alternatively we will collect you and offer you a range of medical services that will lead you to healthiness. 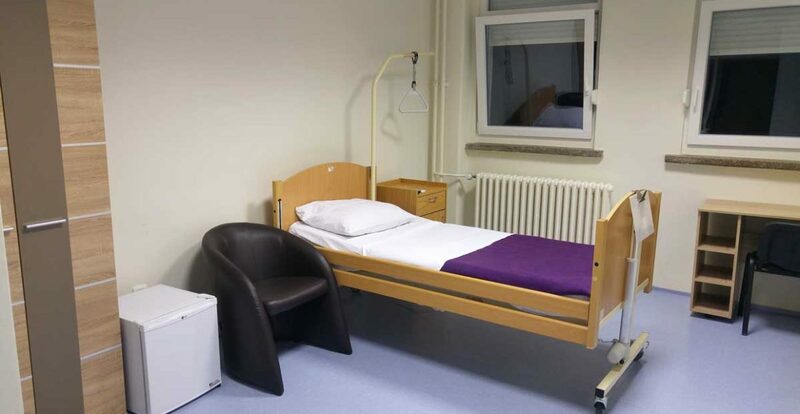 We are located in Kotor General Hospital.